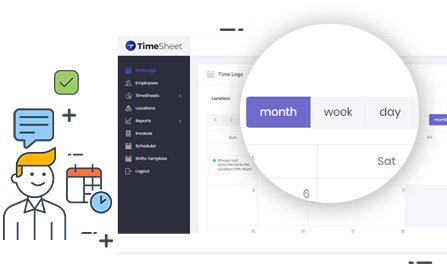 Set up shift schedules and manage time off, availability and shift trade requests. Track employee hours, optimize labor costs and handle unexpected changes without stress. Bring teams together, keep everyone informed and build better company culture. Been using the same from last few months for my Security Agency organization. We have multiple location where our employees are posted, so each needs to be notified about their shifts next day/week/month. We also been using the same for creating our Invoices and I must say, It works great for us. Woohoo! I have a Restaurant in Australia. Timesheet was like Plug and play device for us. 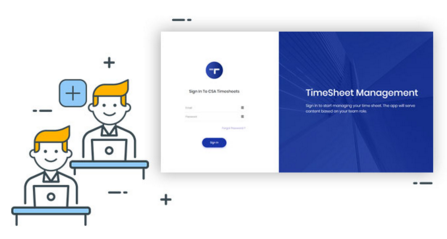 When we were facing issue on how to schedule employees to make the maximum productivity, I got in touch with Timesheet Dev Team. It works great for us and is highly efficient and easy to use. Just set up, learn with team how to use it & its done. Timesheet has been a great tool to manage my Restaurant staff even when I am not in office. It helps me to see who is working at what time and for how many hours. Good platform to handle Internal communication. 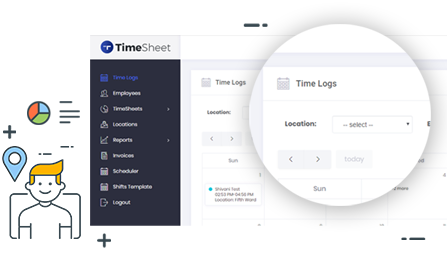 Streamline business operations by optimizing employee scheduling, time tracking, vacation management & payroll.